Sunmyu have moved to their own private record label, and their 11th release “Manatsu no Fantasy” is their launching single. The girls get up to the summer fun by dancing around the yards of (what looks to my eyes) a vacation home somewhere by the beach. Ramune gets a pop and quick slurp, and the girls wave around their arms in strict choreography before smashing that watermelon and waving around sparklers. 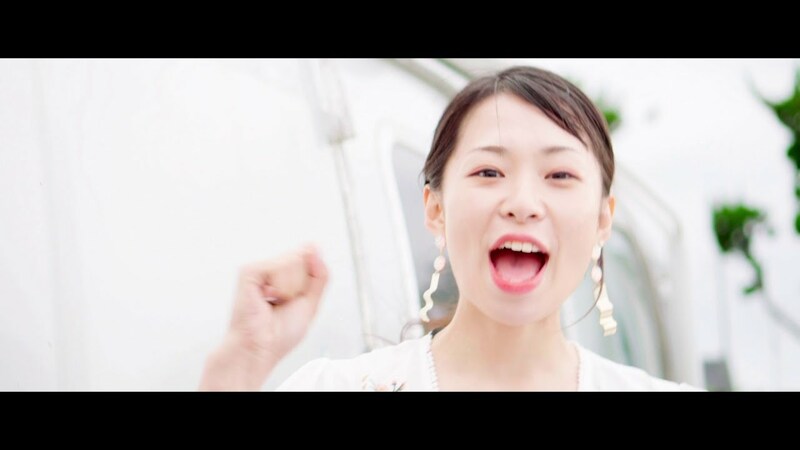 As trope-filled as that description sounds, the music behind “Manatsu no Fantasy” shimmers with bubbling electronics and graduates to a fun tropical rhythm perfect for the summertime. Truly a midsummer fantasy, Sunmyu’s members look pretty incredible in their solo shots as they muse around the compound: I can’t find fault with that. “Manatsu no Fantasy”, the 11th single from Sunmyu, gets a release date on August 8, 2018.